If you are creating a new structure, building, or home, then you should always pay attention to the roofing. Currently, two roof types are commonly used in the world today, especially in the United States. Mainly, they are the hip roof and gable roof. In general, these roofings are practical and aesthetically appealing. However, each of them has their advantages and drawbacks. If you want to know which one will fit in your current project, just pay attention to this article. 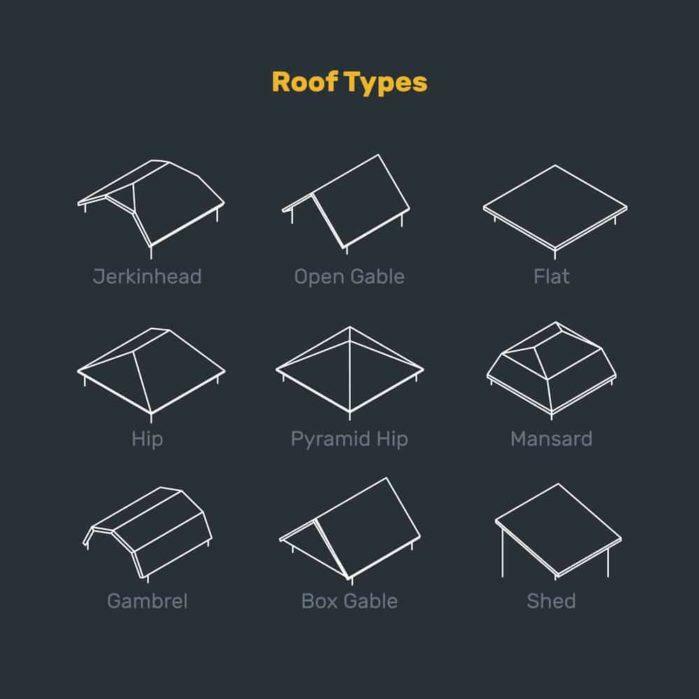 I will be teaching you the basics of these two roofs. Let's start. Gable roofs are also known as peaked or pitched roofs. The reason for this is due to their noticeable triangular shape. One of the biggest perks of having this roof type installed in your building is their weather-fending capabilities. They can quickly shed snow and water downwards. They are also ideal if you want to make vault ceilings and attics. Because of their triangle shape, they offer generous space for ventilation. Other than those things, gable roofs are also cheap. That is due to their simple design and construction. For low-cost living and practical applications, gable roofs are the best choice. Despite their excellent water-shedding capabilities, gable roofs are still weak in the presence of high winds. 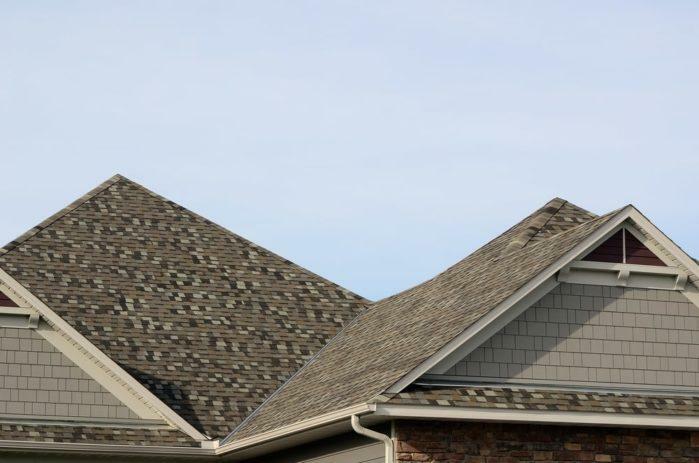 Therefore, if you are relocating or living in hurricane zones, then I recommend that you don't opt for this kind of roof. If you are going to use flimsy frames and supports, the chances of a gable roof to withstand these detriments is almost zero. At some point, you should already expect the peeling of the roof materials. It is a harmful thing since it can cause an eventual detachment of the roof from the structure. If you want to install gable roofs in these areas, make sure that you included sturdy braces as well. Moreover, you should check the roof whenever there is an incoming storm. In this way, you can prevent significant damages from being incurred. Fortunately, various materials can be suitable as covers for gable roofs. You can use cedar shakes, metal tiles, clay tiles, asphalt shingles, and Terracotta tiles. But if the gable roof has valleys or hips, you should use metal shingles. The latter can stop leakages from happening. The side gable roof is the most basic form of a gable roof. Both of the panels have equal sides and angles. Crossed gable roofs are results of combining two standard gable roofs. Correctly, you connect them at their right angles. If combined, the ridges will be perpendicular to one another. Take note that the pitches and dimensions of the sizes may differ from one another. Crossed gables are best for structures that have separate wings. Notably, you can mount the crossed gable roofs in various parts of your home (e.g., dormers and garage). This style is quite popular with Tudor and Cape Cod houses. The front gable is a unique variant of gable roofs. They are not suitable for the main building of the structure of your home. Instead, you should mount them on the entrance part of houses. Modern houses do not use this type of design. But if you take a look at Colonial house designs, you can see a lot of front gable roofs! 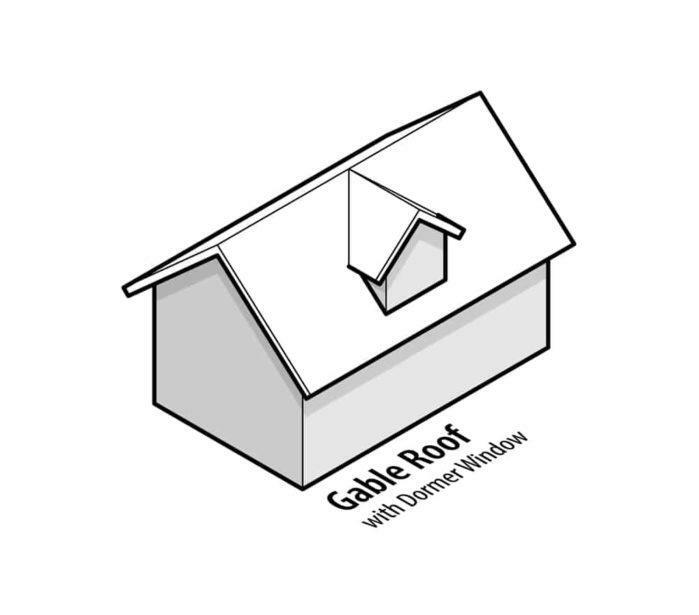 One of the most notable differences between a gable roof and a hip roof is their shapes. The sides of the slopes have slopes on them. These inclines have similar dimensions and connect on the top, in which eventually forms a ridge. When it comes to stability and rigidity, hip roofs are better than their gable roof counterpart. The sloped design of the roof contributes to the structural integrity of this said roof. Because of this factor, hip roofs can resist strong weather detriments. Just remember that the slope of the roof enables snow and rain to slide down easily. Of course, hip roofs can also provide adequate living space if you are going to install a crow's nest. If you are going to use this shelter in a high wind zone, you must use an 18.5 degrees-to-26.5 degrees hip roof. 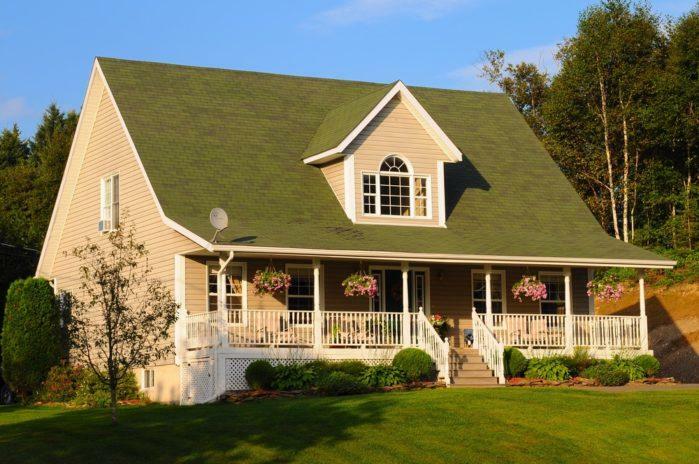 Unlike gable roofs, hip roofs are relatively expensive. The intricate design of this ceiling requires you to use multiple materials for its construction. 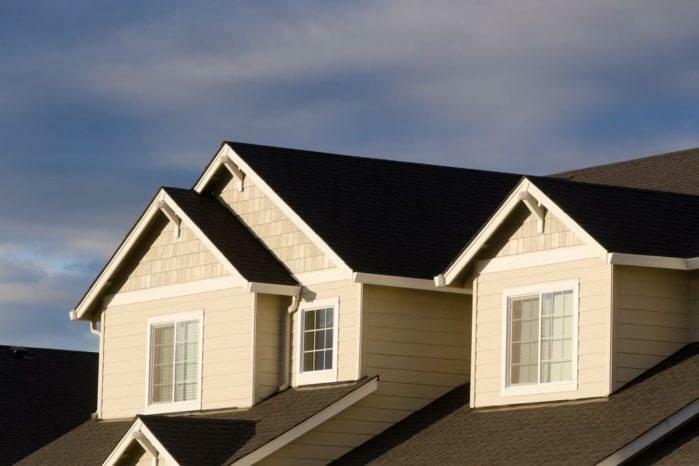 Furthermore, if you are installing dormers on the roof, you need to construct it properly. Otherwise, the dormers could be susceptible to water leaks. Hip roof requires precision on its construction. You also need to maintain it consistently so that you can prevent issues from happening. 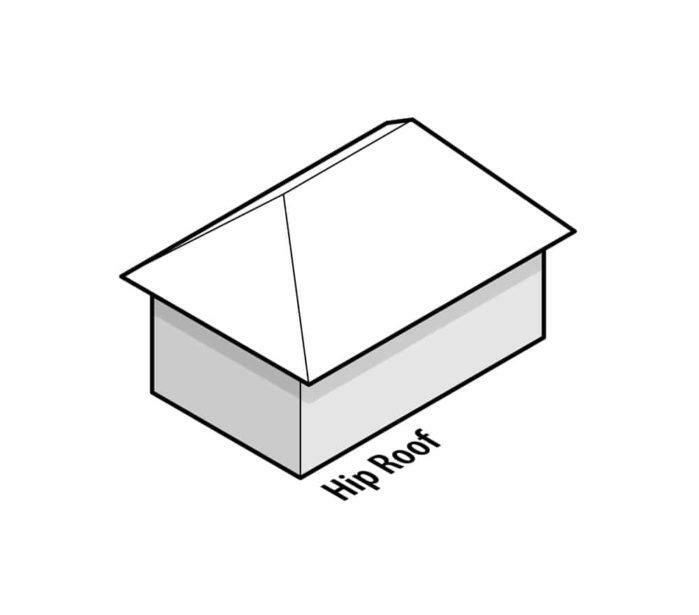 It is the most common variant of a hip roof. Two of its sides form as a polygon, and the other two corners are triangular. When the edges connect at the top, the create a ridge. You need to use this one when your building or house has different wings. The part in where the roofs connect is known as the valley. The latter can cause water pooling from happening. Therefore, you should conduct proper waterproofing to this type of roof. It is a necessary hip roof. However, it comes with two shortened sides, which form eaves. 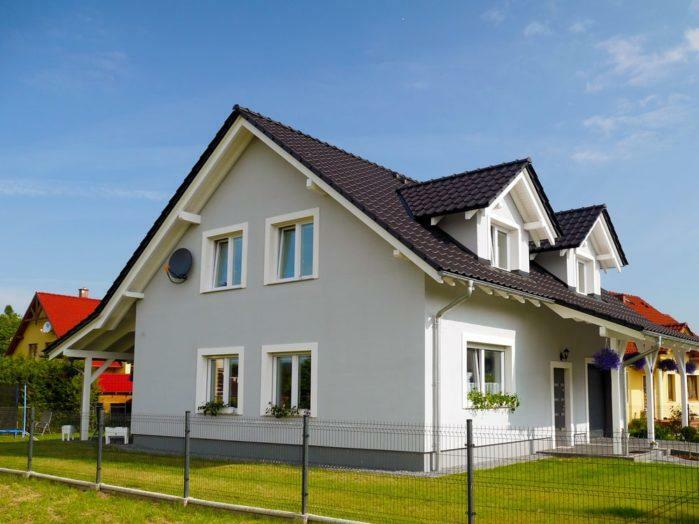 These two roof types are quite useful for modern and classic home and structures. They have great design and aesthetics to any building. If installed correctly, both gable and hip roof can provide adequate protection against severe weather detriments. I have already mentioned the ideal settings for each of these shelters. Therefore, it is up to you to choose which one of them is suitable for your current setup. Also, I do recommend that you conduct regular maintenance to the roofing of your house. In this way, you can prevent unwanted damages from happening, especially if storm or typhoon strike your area.